When it comes to shopping, consignment stores have never been my first thought but one local Calgary boutique is changing my shopping thought process. Rhoda’s Consignment in Okotoks and Expressions by Rhoda in Calgary offer high-end, quality consignment finds. I want to place the emphasis on the quality as this is of utmost importance to owner Kristin Halpape who has been in the consignment business for 10 years. Kristin has two successful women’s stores and wanted to give the men in Calgary their own opportunity to shop consignment. 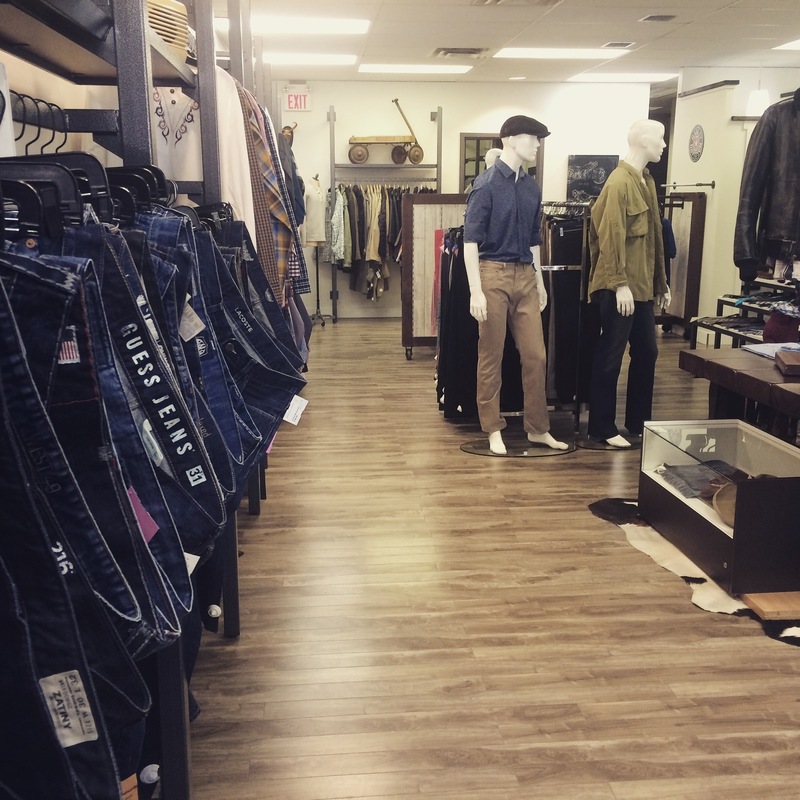 Her newest store, Man of Distinction offers men in Calgary great brands and quality in an environment focused on their specific shopping needs. There doesn’t appear to be anything else like it in the city. When I walked into the brand new store, just a few doors down from the ladies consignment I was hugely surprised. No one would think for a second that this is a consignment store. Everything is laid out in such an organized way to ensure that all of the pieces are visible when you walk in and there isn’t much need to sift through things. Pam Sullivan has worked at Expressions by Rhoda Consignment in Aveneida for over two years. She says they take pride in accepting quality goods to consign. 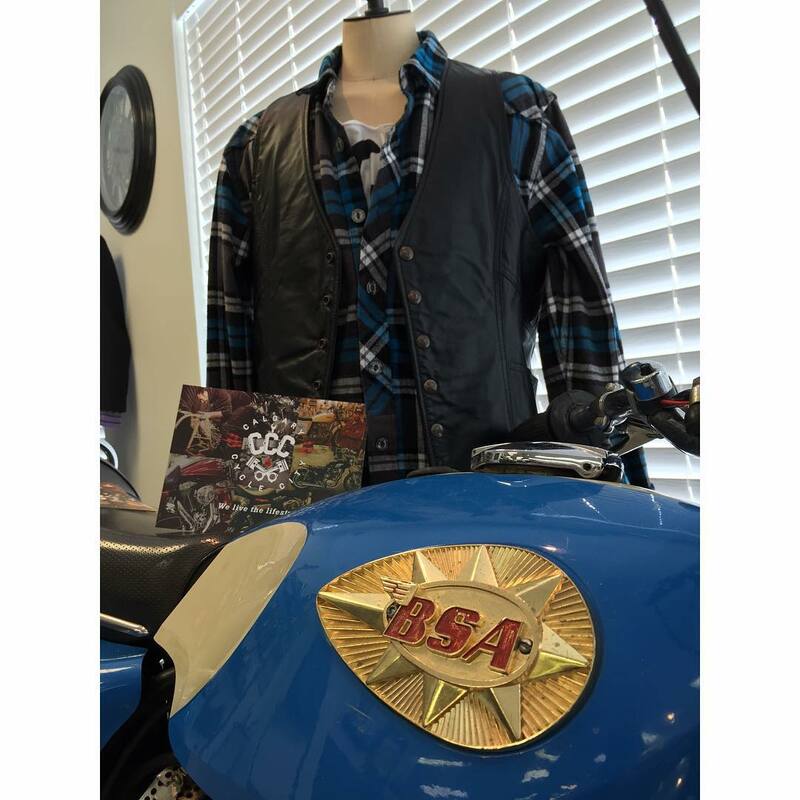 The store is designed specifically for men so they can shop easily for what they want. 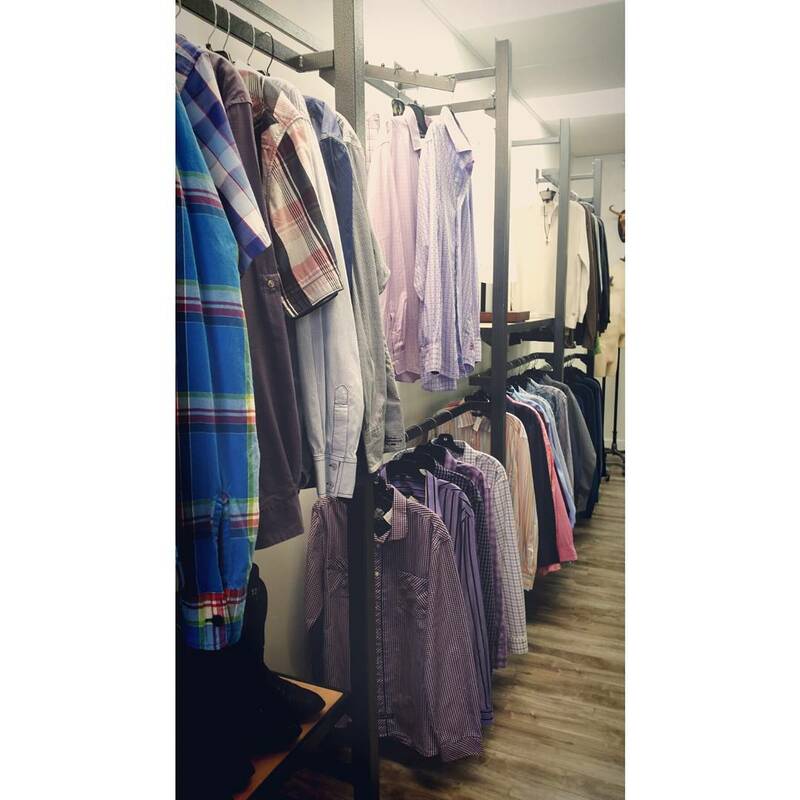 The new store opened up in July and is offering name brand men’s fashion at a fraction of the price. They also offer quality consigned boys clothing. If you are interested to consign clothing you can expect a 40 per cent return if it sells but you’ll probably be spending that money on all of the great pieces you find at the store. At each of the stores, they try to rotate the items with the seasons and stick to two main seasons of rotation, fall/winter and spring/summer so you can expect to see different styles with the changing seasons. Like with her other stores, Kristin wants to emphasize style and quality. There is a big distinction between a consignment store and a thrift store. If you haven’t considered consignment as an option for your wardrobe before, there are many benefits beyond the reduced cost. According to an article by Mother Earth Living Magazine, consignment shopping has more benefits for you than just being more cost effective. It can also reduce your environmental impact and limit toxins in your wardrobe because used clothes have already been washed a few times. You can read the full article, here. 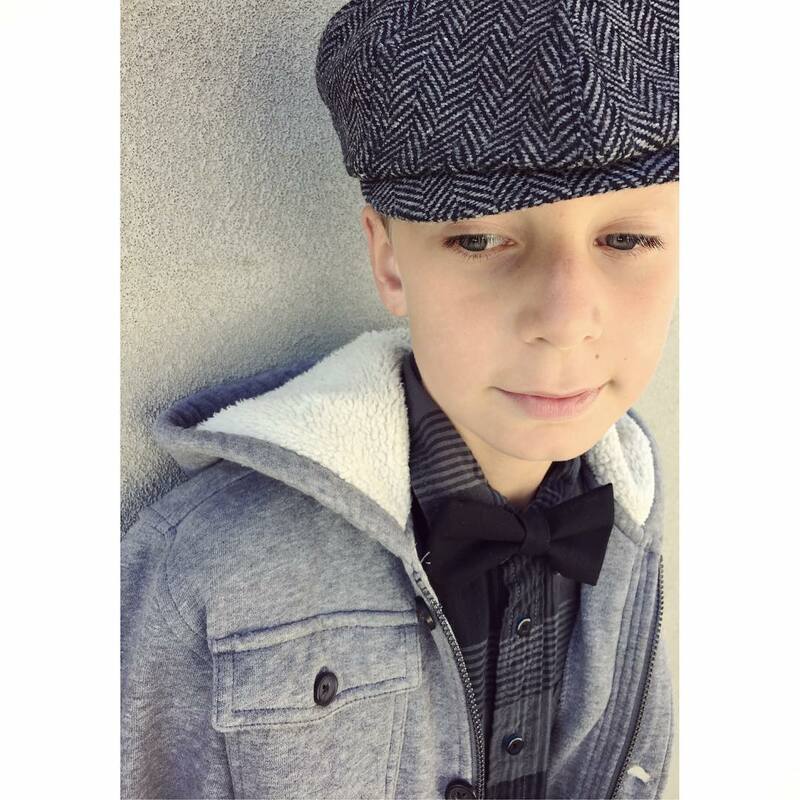 Kristin would like to continue to grow Man of Distinction and expand the mix of high quality, current men’s style of consignment mixed with new lines of apparel perhaps starting with shoes. For more information on Man of Distinction or any of the stores mentioned you can visit the website.